It’s been such a heavy weekend of nostalgia that it’s almost unbearable. My little brother graduated, and I headed back to my alma mater to see him (haven’t been there in 8 years). Seeing family and friends that I haven’t seen in YEARS and struggling with the paradox of feeling older//wiser//mature//different while everything has somehow stayed more or the less the same. Which brings me to this track by Dakota Blue-it’s a 60’s inspired, lap steel guitar-heavy ballad, that pulls at your heartstrings while the full sound seems to envelope you in all its beauty. It’s a powerful track- the vocals are strong but not overpowering, and the instrumentals make you want to lay on a hammock and think about yesterday (and also tomorrow). It’s gorgeous. And we are happy to bring it to your earwaves this morning. 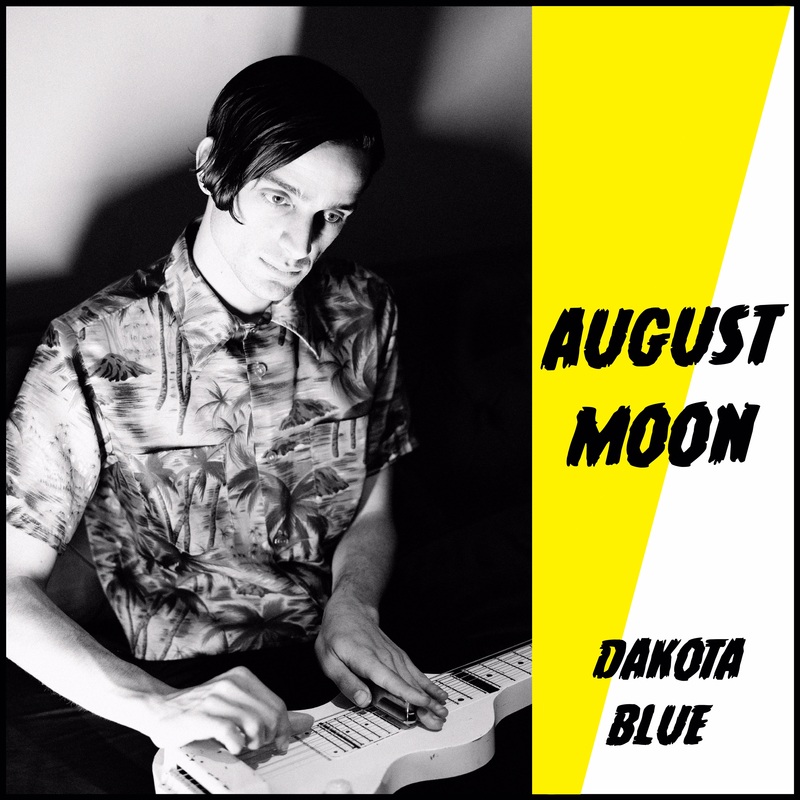 Give a listen to the beautiful “August Moon” below.